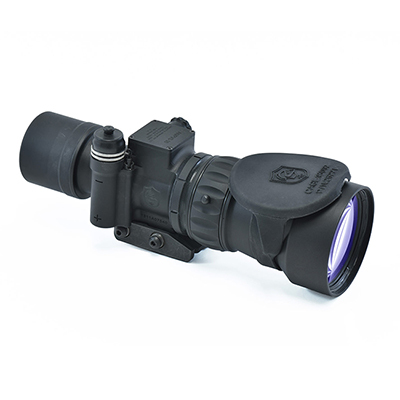 Night Vision Depot uses only high quality American Made Generation III image intensifiers in its systems. 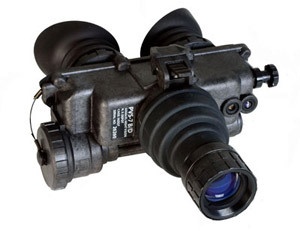 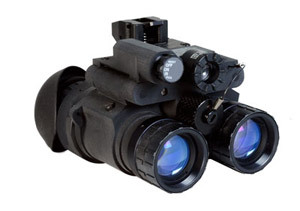 The majority of Night Vision Depot products use mil-spec components and are the same versions used by the US Department of Defense. 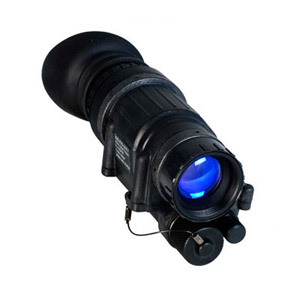 Night Vision Depot strives to provides its customers with honest, reliable information, quality products, and reasonable prices.